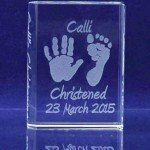 Imprint Glass Gifts Now Available To Purchase Online. No Appointment Necessary. 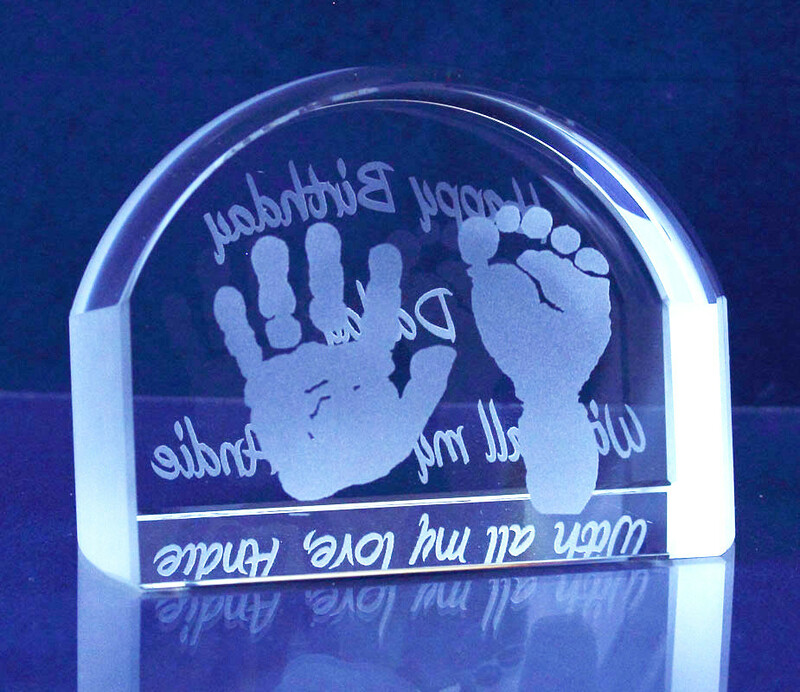 Simply select your gift of choice and pop it into the basket. 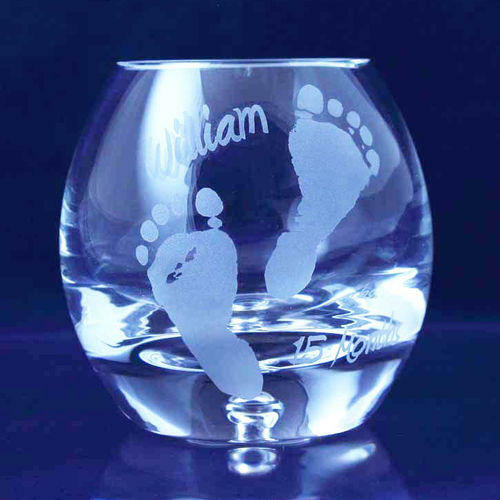 On completion of your purchase, your imprinting pack will be sent to you the very next day. 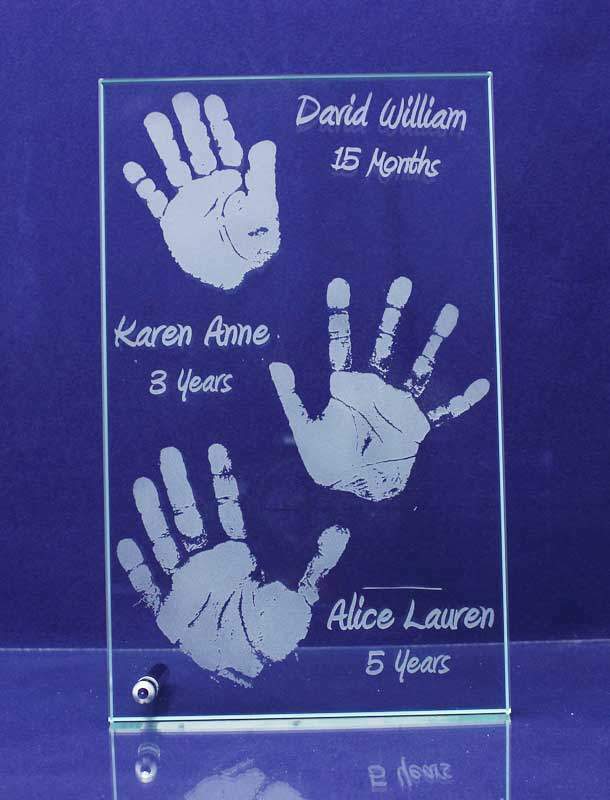 Your gift will be completed within four weeks from the date we recieve your imprints back. 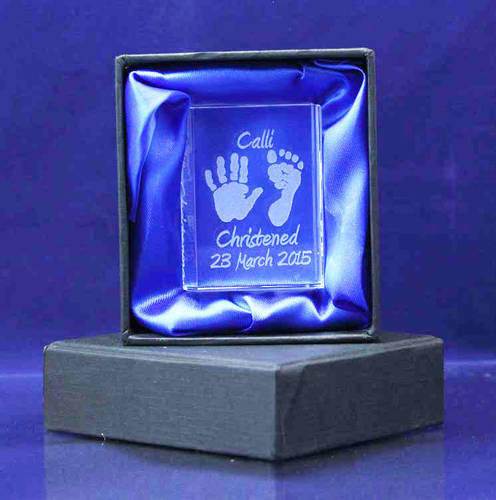 All our Glass gifts come beautifully presented in a satin lined gift box. Need it urgently!!! 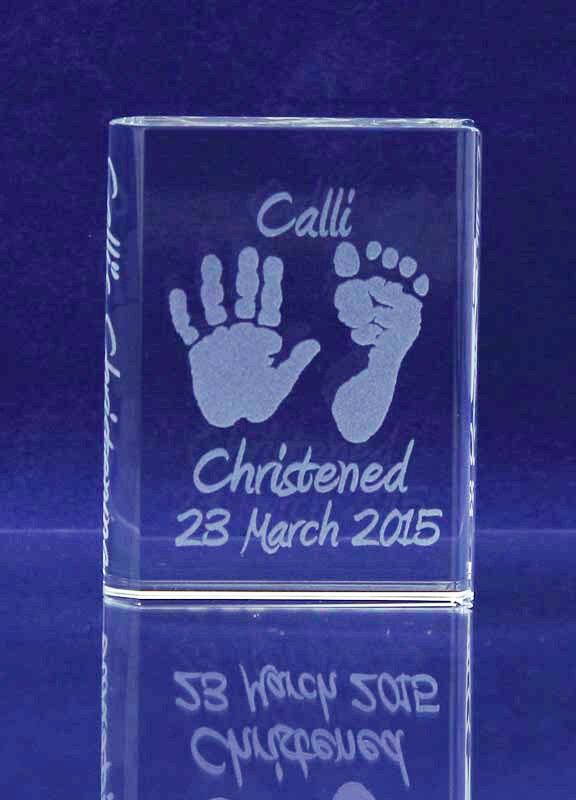 We are able to offer a faster service of only 10 days from the date we receive your imprints at an extra cost of £10.00 (select this option at point of purchase).